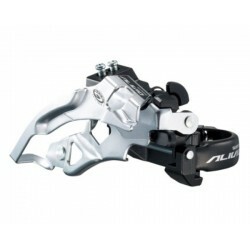 Trple front derailleur for mountain bikes with 9 speed drivetrain. Smooth, light action shifting performance for stress free riding. 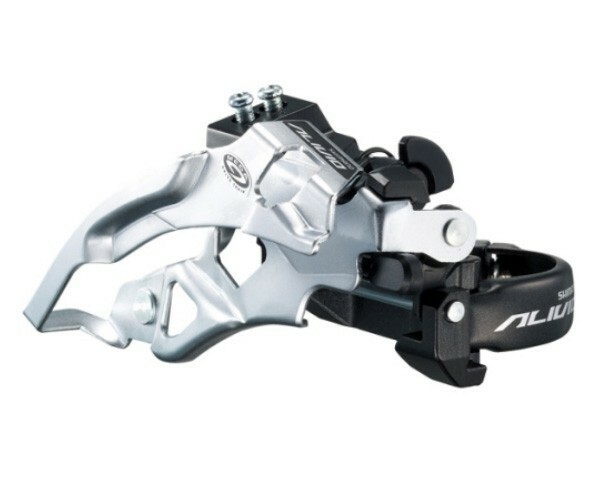 Multi-fit compatible with tubes from 28.6 to 34.9 mm.